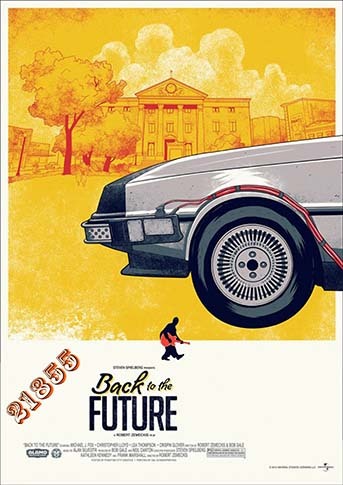 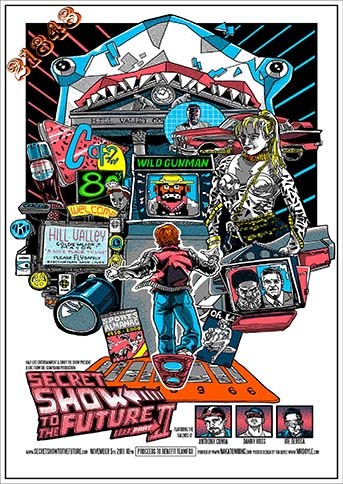 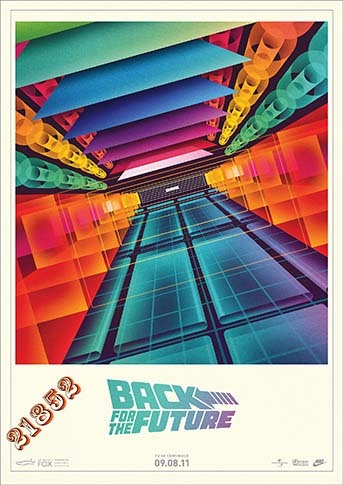 0.58 998 R$34,99 13499 - 29x4 13499 - CINEMA - Back to the Future Part II (Universal, 1989). 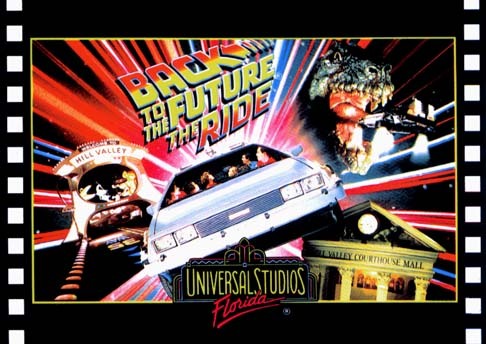 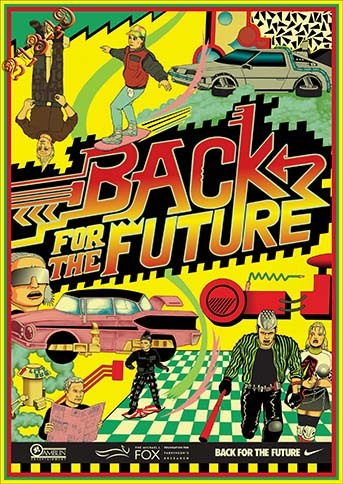 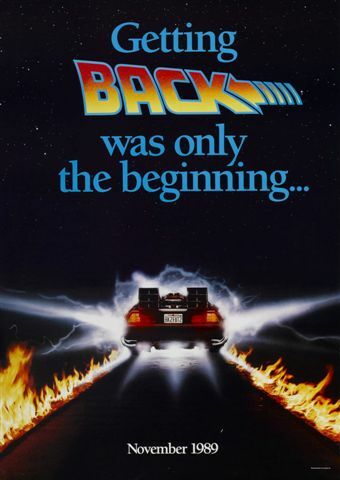 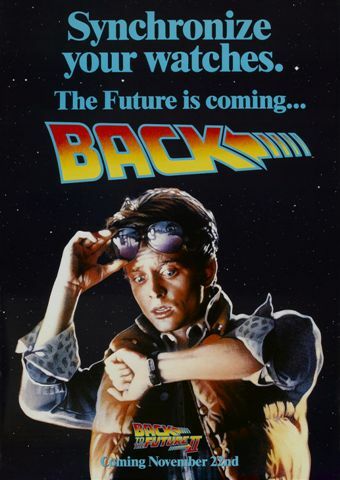 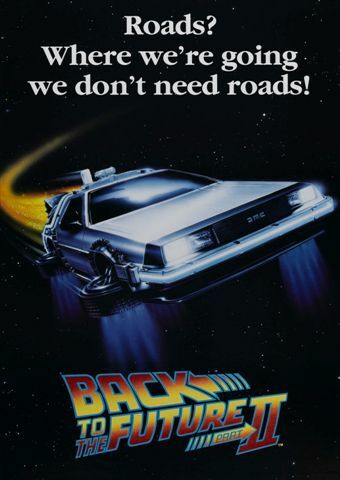 0.58 996 R$34,99 13500 - 29x4 13500 - CINEMA - Back to the Future Part II (Universal, 1989). 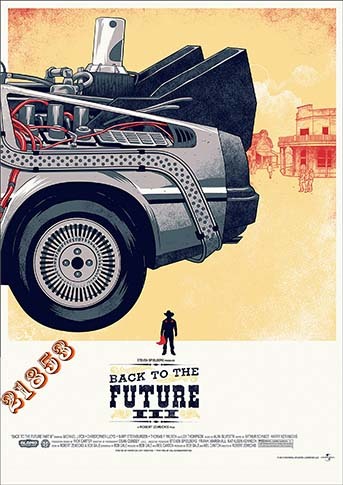 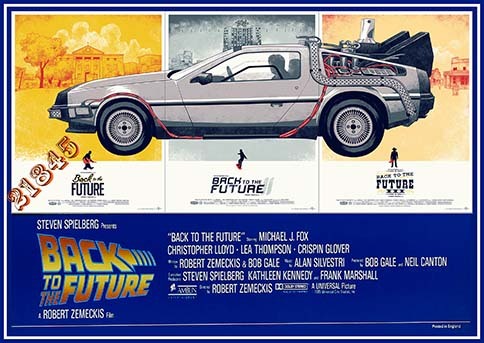 0.58 1000 R$34,99 13501 - 41x2 13501 - CINEMA - Back to the Future Part II (Universal, 1989). 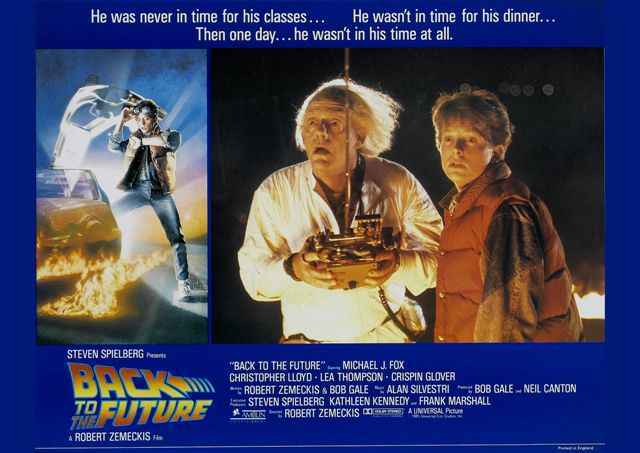 He was never in time - - 41x29-. 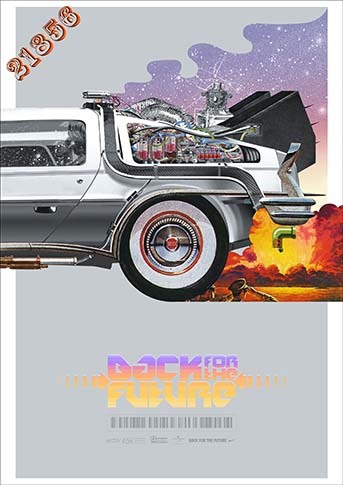 0.58 1000 R$34,99 13502 - 29x4 13502 - CINEMA - Back to the Future Part II (Universal, 1989). 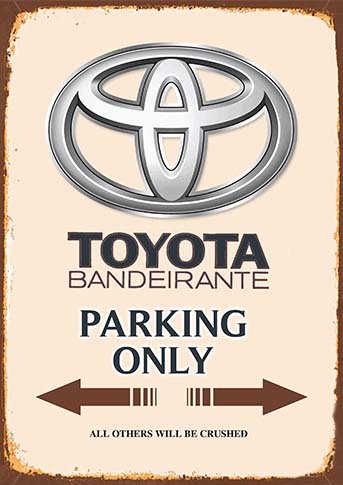 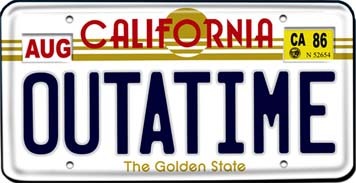 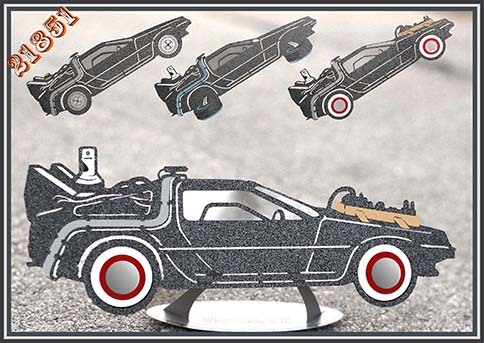 0.58 991 R$34,99 16755 - 30x1 16755	CINEMA - DE VOLTA PARA O FUTURO - OUT A TIME - Placa do carro	* S - 30x15-. 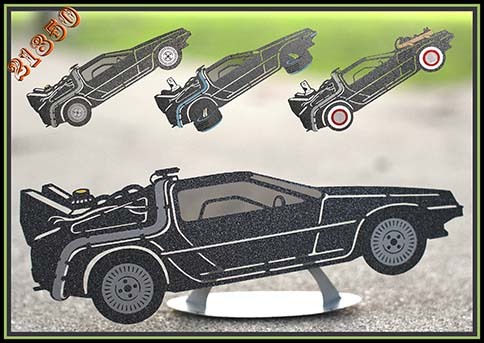 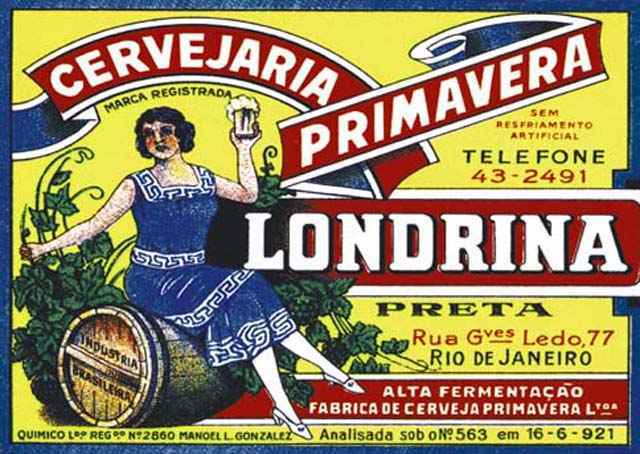 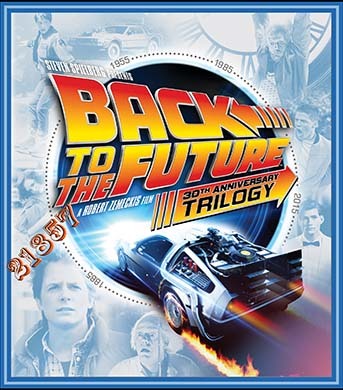 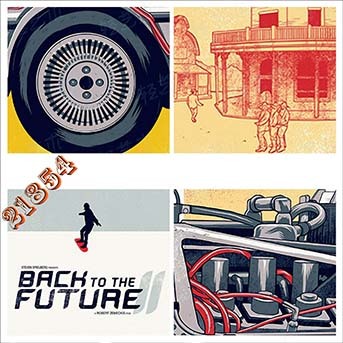 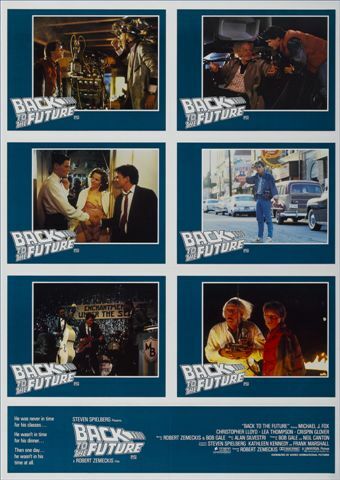 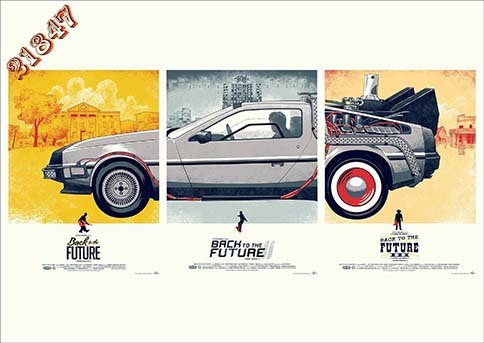 0.58 998 R$34,99 1755 - 41x29 1755 - CINEMA - Back to the Future the Ride - - 41x29-.